In this spicy salsa, avocado goes well with shrimps. To save time, buy ready-made peeled shrimp. Avocados are rich in fats, but they are healthy fats, monounsaturated. We tell how easy it is to make the most delicious salsa of all time. 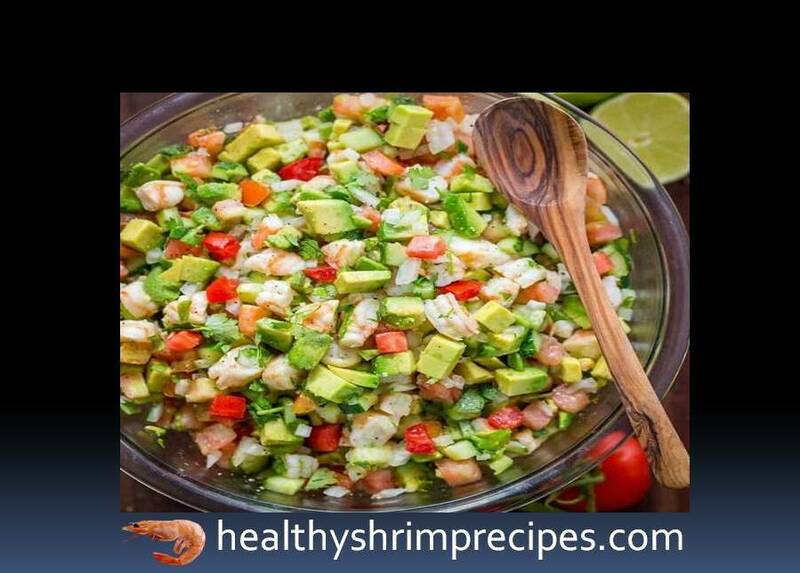 Shrimp and vegetables cut into small cubes, salt, and pepper, season with lime juice and olive oil, mix everything. 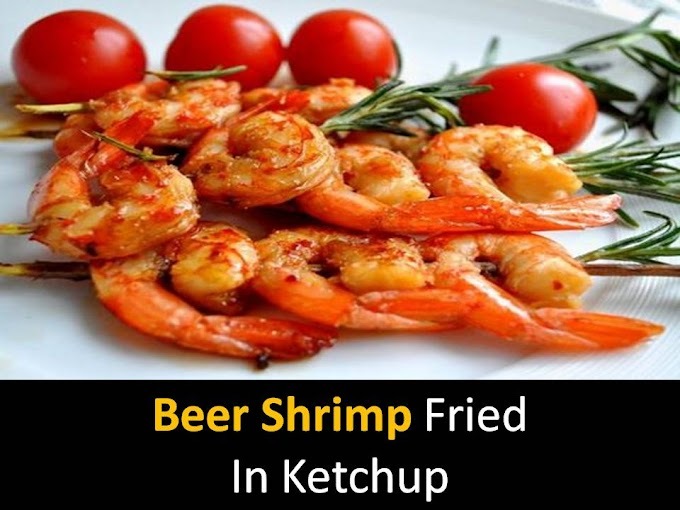 Serve with corn chips and spicy chili sauce.